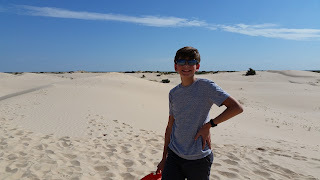 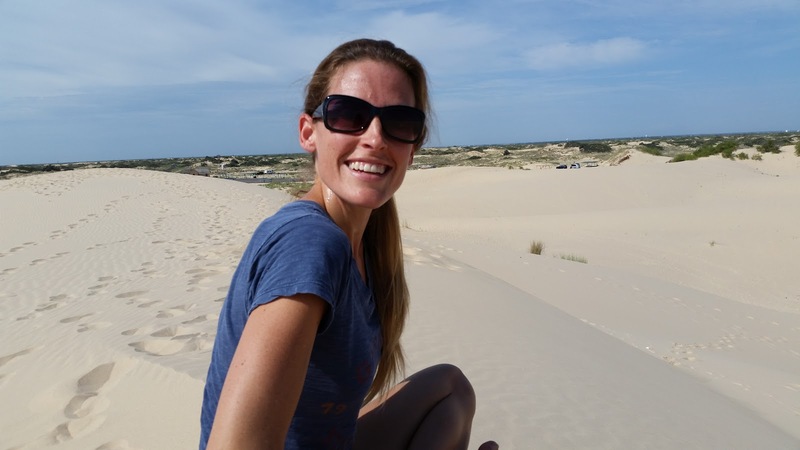 Monahans Sandhills State Park was such a neat place - huge sand dunes in the middle of nowhere. 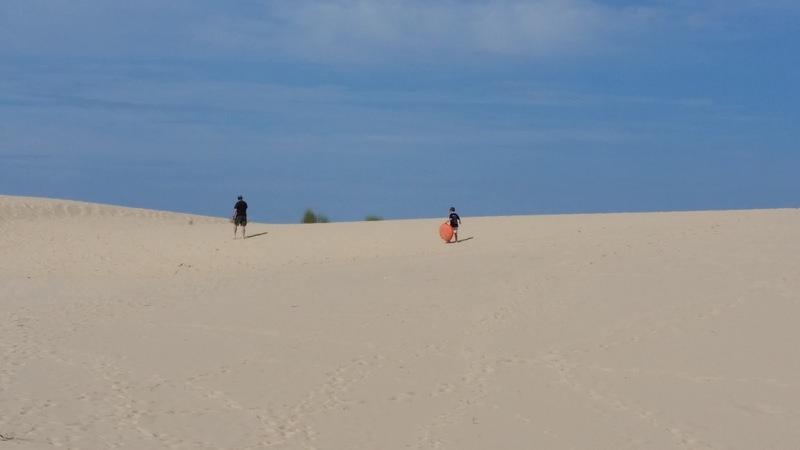 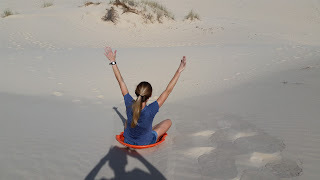 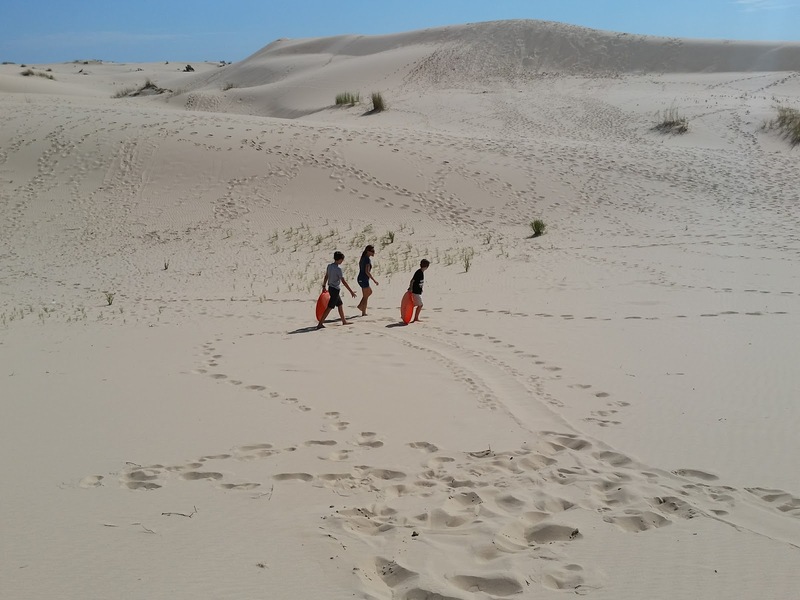 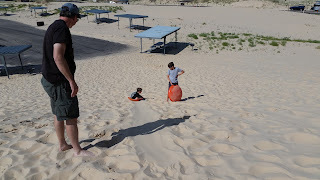 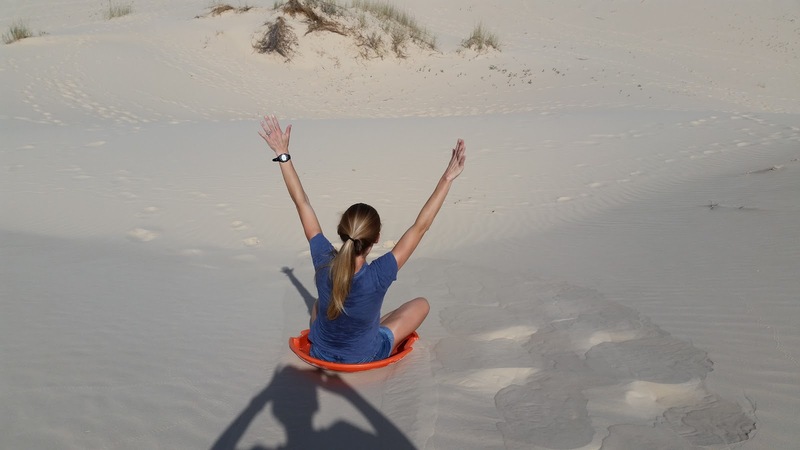 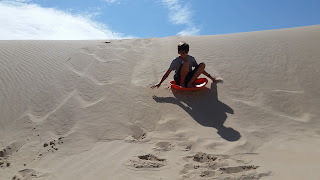 We rented sand discs so that we could sled down the dunes, which was great fun! 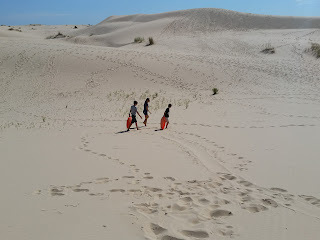 It was also scorching hot so we didn't get to stay long. 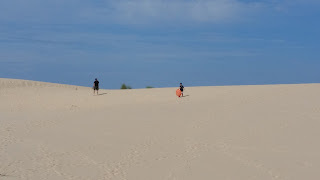 But we made some wonderful sand-sledding memories while there.